Monogrammed Tumblers Make GREAT Gifts for everybody. Personalized Totes and Tumblers Make GREAT Gifts for everybody. 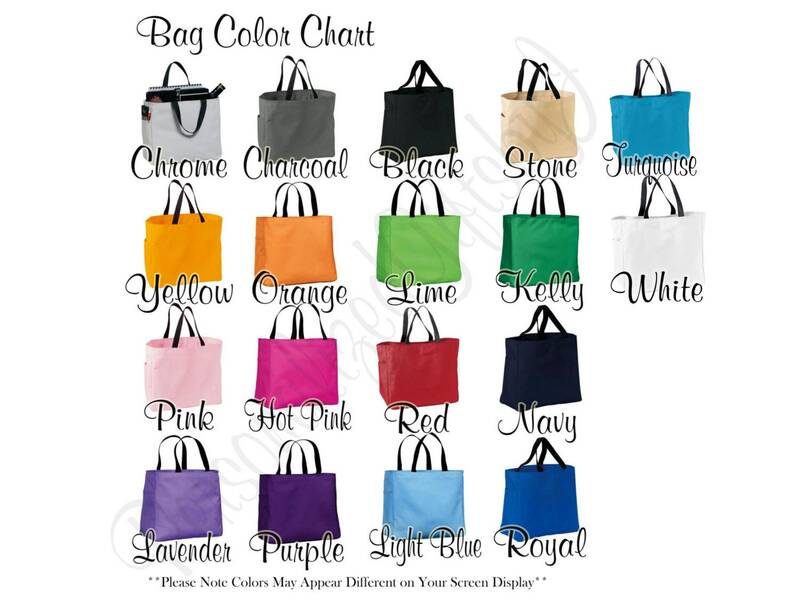 4 embroidered totes you choose the tote color, thread colors, font. 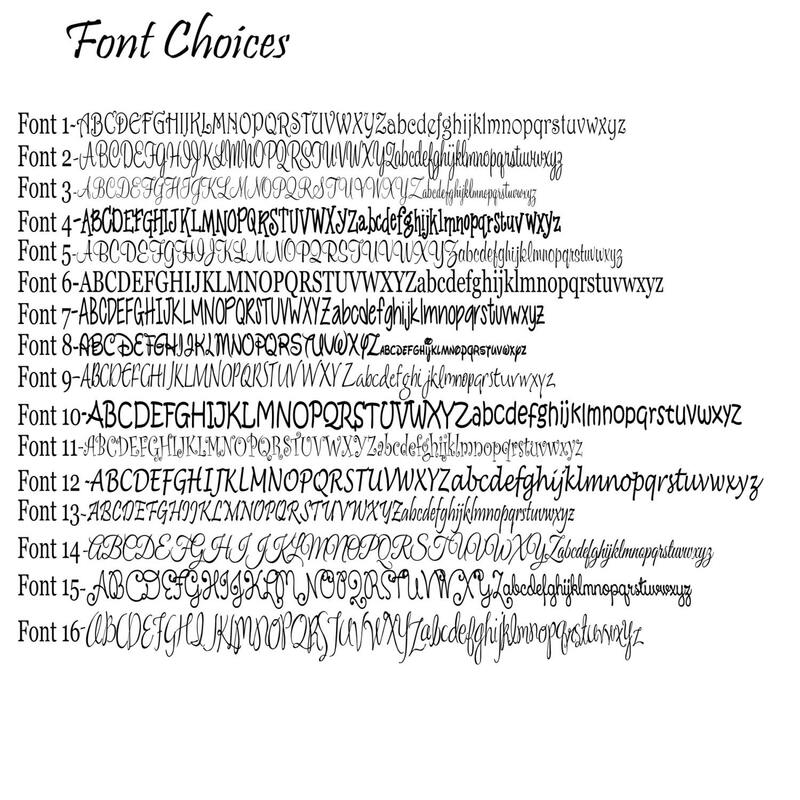 and 4 tumblers with a name or a title in your choice of font and vinyl. Both Tote and Tumbler will have a name or a title. ✿ Please copy and paste this in the note to seller section during checkout to make sure you leave me all of the information I need. 3.) 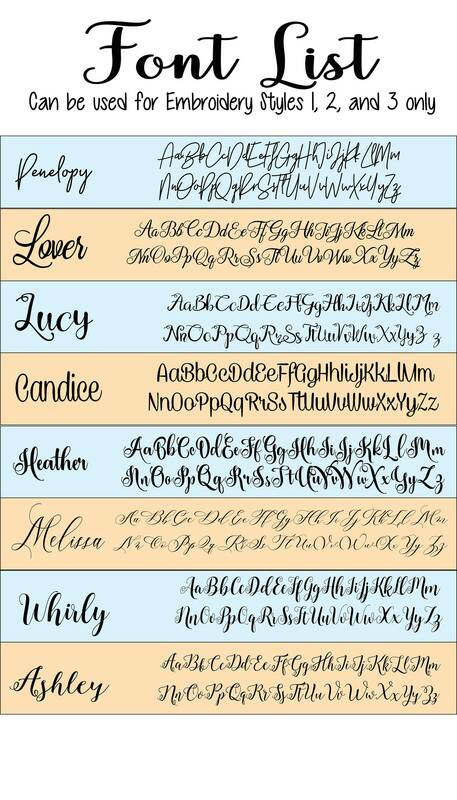 Personalization information- Title, Name, etc. ✿The dimension of the bag is 14in wide x 12in high 6.5in deep. It is made of 600 denier linen look polyester. ✿The embroidery area on these bags fit inside a 5inch by 5inch area. 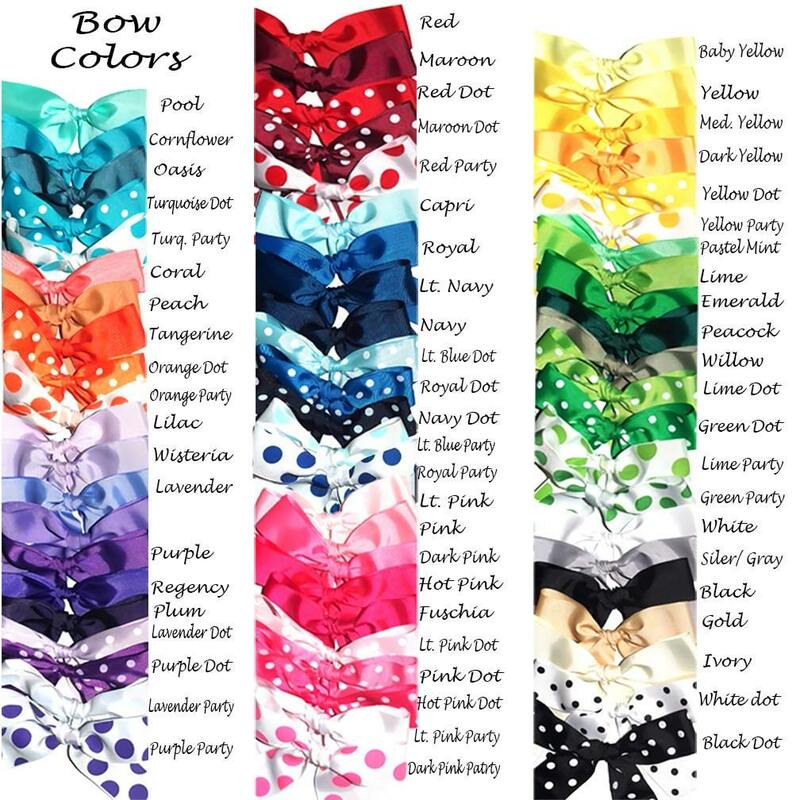 ✿You choose your bag color. 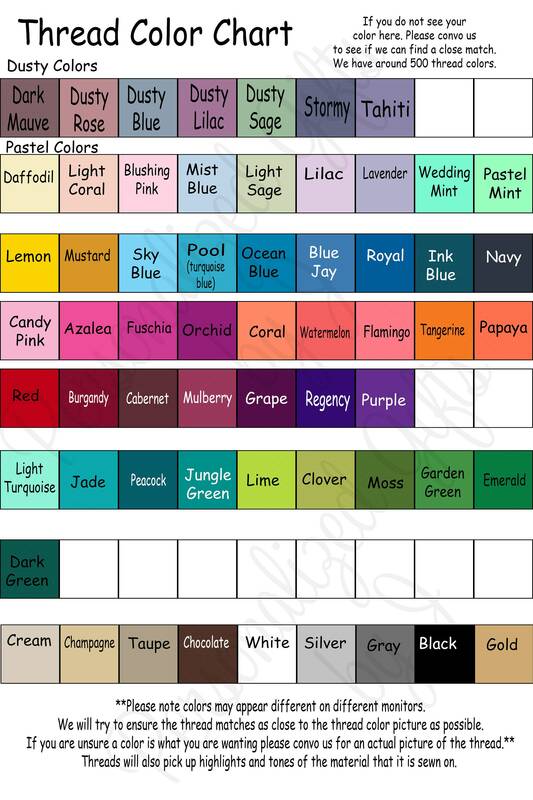 ✿You choose your thread color. ✿Each bag can be different. 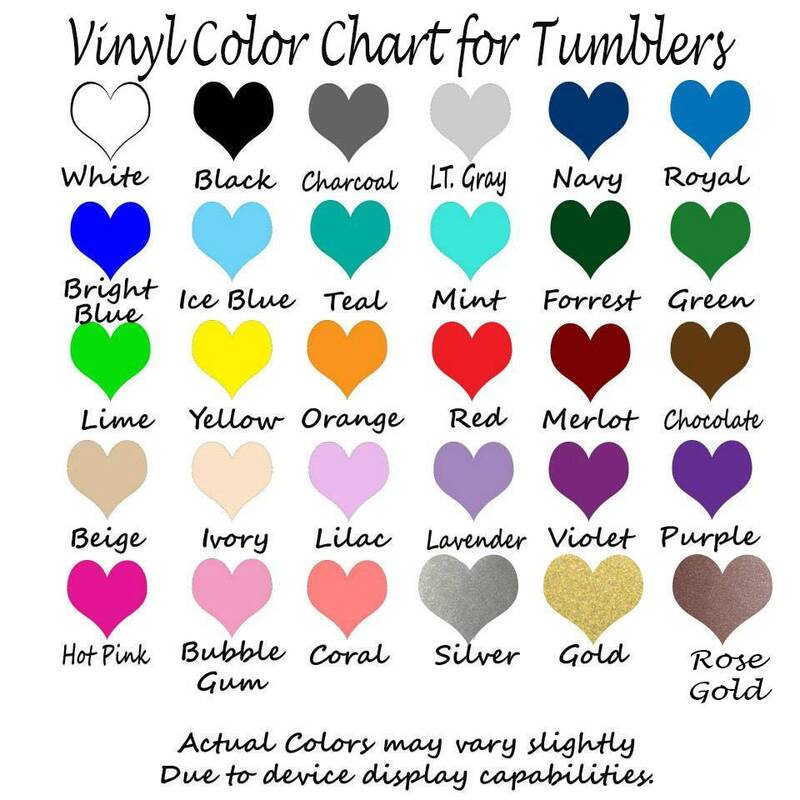 ✿These are decorated in high quality gloss sign vinyl. Will last for years and years! These tumblers are double walled and keep drinks colder longer - and no condensation! ✿These come with a neutral colored straw. The image on this tumbler is done in high quality outdoor vinyl. However, to ensure your graphics last longer please hand wash only. ●✿● If any special requests or instructions have been discussed thru convo prior to placing your order, those details will need to be copy / pasted in the Notes To Seller at checkout. Come to our Facebook page and sign up to receive a special coupon code, product updates, and exclusive sales. Copy and paste this link in your browser. Sometimes a rush fee will be required. Please check my shop announcement. The current processing time on items is assumed once the completed information for an order is received. ●✿● Please make sure the address you checkout with on Etsy is correct. I only ship to the address provided during checkout and am not responsible for changes there after. ●✿● I start processing your order as soon as it is received. I do not accept cancellations. If you add an additional item to your original order it will be shipped with the original order. If you do not receive it with the original order please let us know within 7 days of the receipt of the original order. Took over a month to ship. These were bridesmaids gifts and won't be received prior to the wedding. Really bummed. 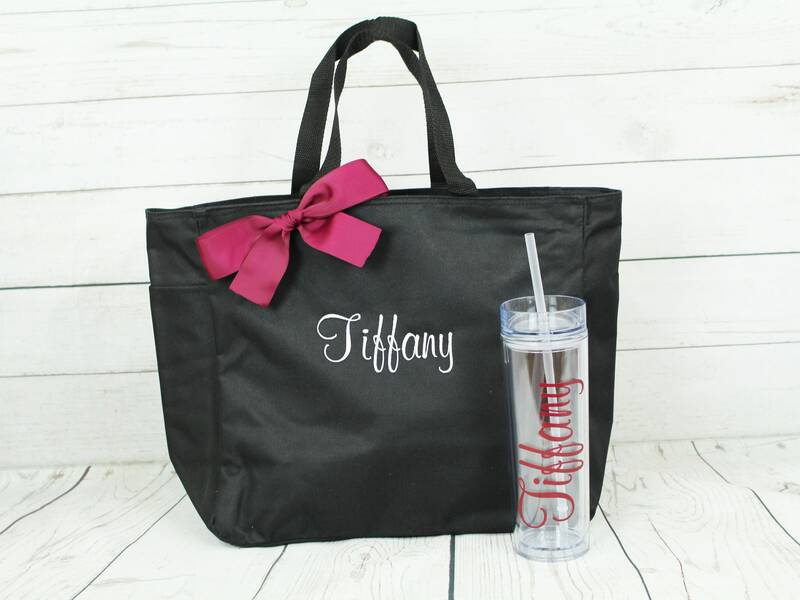 I absolutely am in love with my bridesmaid and of course one for myself tote and tumblers! Very efficient and an amazing job! My girls are going to love them, thanks to this amazing shop. Thank you thank you! These were perfect! Thank you.